Much as your engagement ring celebrates your upcoming nuptials, an anniversary ring celebrates the milestones that you have achieved together as a couple. Although these are most commonly given to women, men can also wear anniversary bands. Whether you have an upcoming milestone ahead or you simply want to celebrate your journey thus far, an anniversary ring can be a romantic way to honour the love that you share together each day, week, month, and year. In this short guide, we take a closer look at this ring to find out how to choose the perfect ring, where to wear the ring, and which anniversary you can honour with this ring. These are some of the most commonly asked questions relating to the anniversary ring. Keep reading to find out more. 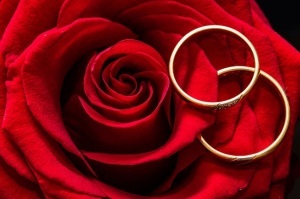 Most couples choose milestone anniversaries, such as the 10 year, 15 year, 25 year, and 50 year anniversaries. You can choose any anniversary, however. In fact, you don't even have to choose your set anniversary. You could honour the day you met, the day your child was born or any other special day. What makes this ring special is what it represents. This will be something different for each couple. Choose the day that means the most to you rather than a fixed date. 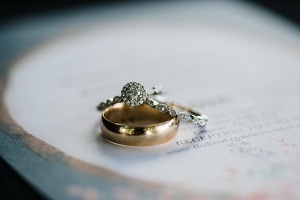 What type of ring should you get? Ultimately, this will come down to your personal preferences, of course. 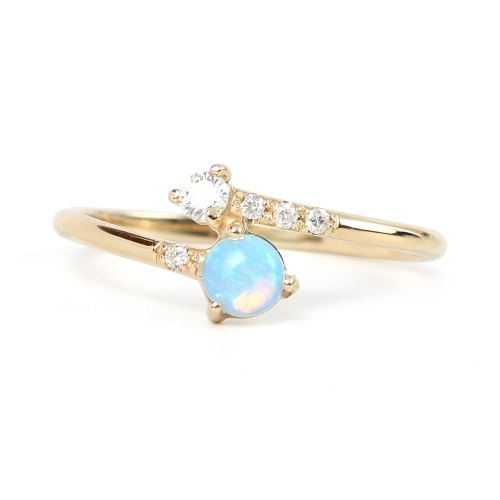 With that said, it is a good idea to choose a ring that can be easily layered or worn next to your engagement and wedding ring. 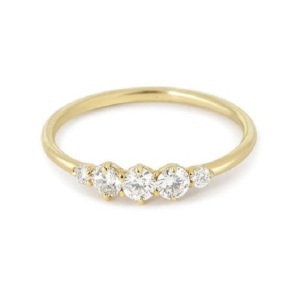 A pave band or something minimal and simple will work well. 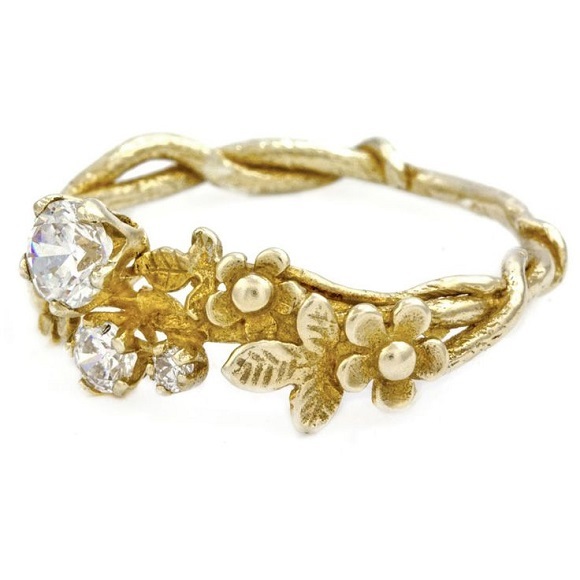 A very large, ornate ring that overpowers your engagement ring may not work as well. 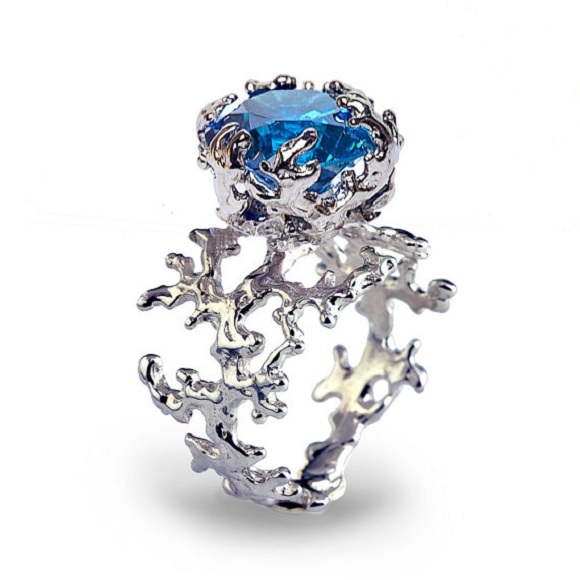 What else should you know about this ring? That's just about all you need to know, really. You could surprise your love with a ring on your anniversary but we suggest that you rather make the decision together or get her input for best results. This type of ring is a lovely way to pay homage to your marriage. 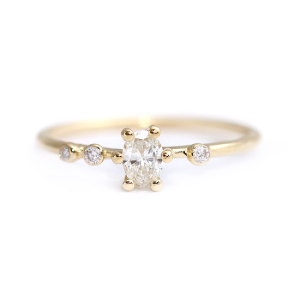 Whatever type of ring you choose and however you wear it, this ring is sure to bring you just as much joy as your original engagement ring. To find beautiful custom diamond rings in Cape Town and surrounds, contact Cape Diamonds today. 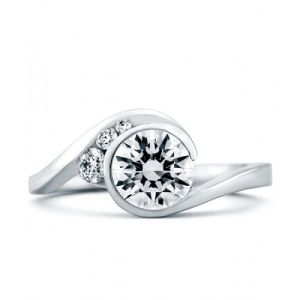 We will help you find the perfect anniversary ring to celebrate your union. 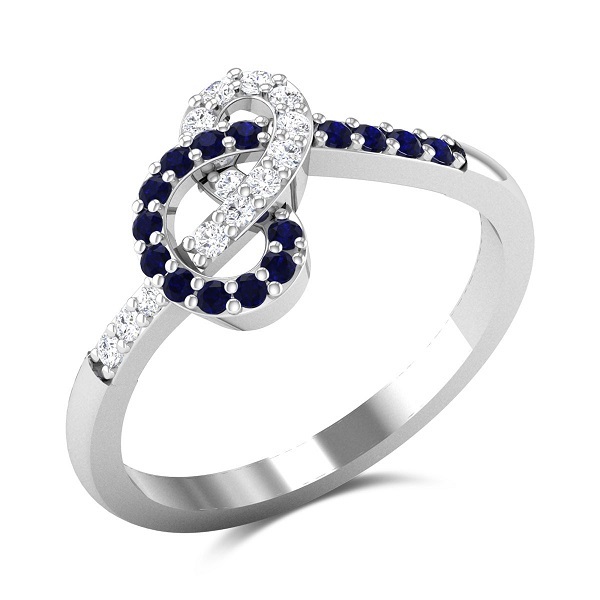 Planning an anniversary ring for your love on your upcoming special day? 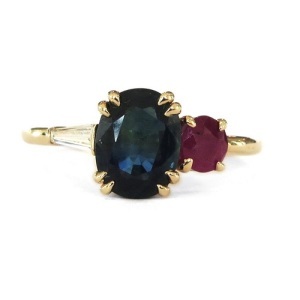 This ring is a romantic token of your marriage vows. 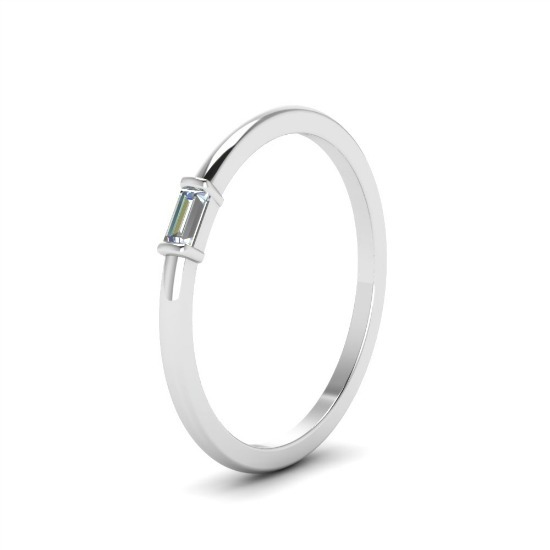 Whether given on your first anniversary, tenth or twentieth anniversary, a special ring that celebrates your marriage is sure to be something that your partner will treasure forever. To help you find the perfect anniversary ring, we have put together a few tips that will make the process a bit easier. 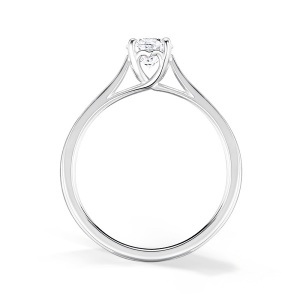 Keep reading to find out how to choose a ring that is just right for your upcoming anniversary. Ideally, you want a ring that complements the engagement ring without competing. 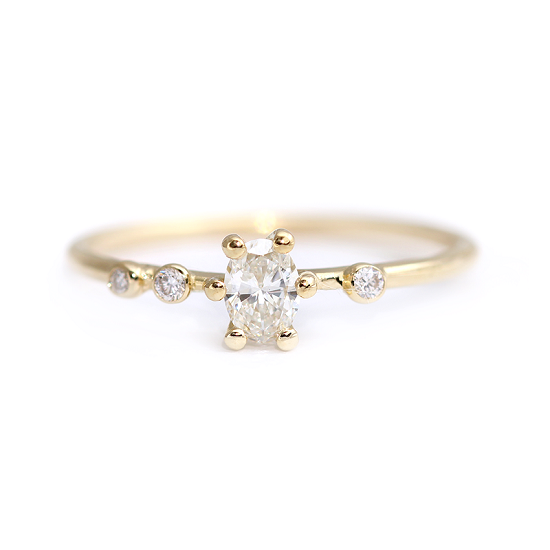 This type of ring is meant to be subtle, delicate and simple, working to accentuate the engagement and wedding rings without overshadowing them, clashing or contrasting too much. 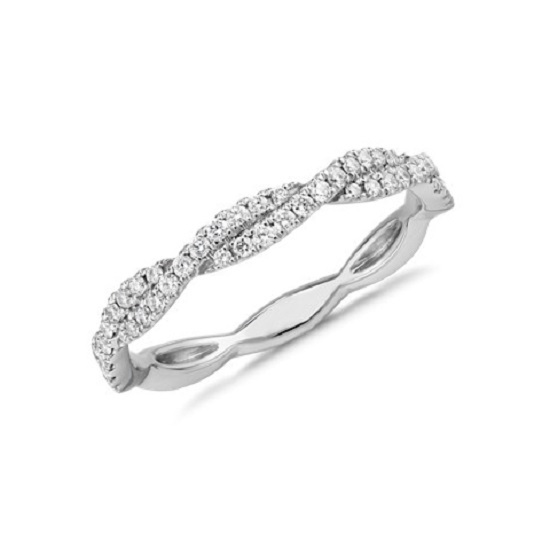 A finely crafted pave band in a matching metal and stone will look perfect alongside a similar engagement or wedding ring. 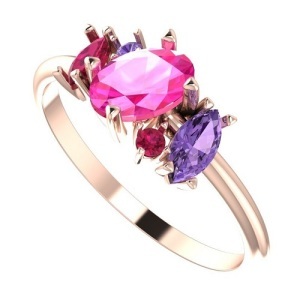 A ring in a different metal, with different stones and any details that clash, however, will not work well at all. No matter how simple the wedding ring, this should also be considered to get the best results. 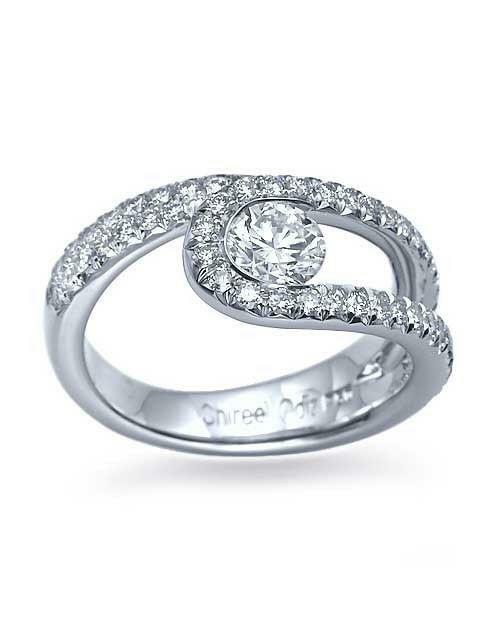 What can be very effective is a wedding ring set that includes engagement, wedding and anniversary bands. These can either be worn on the same finger, or worn next to each other. 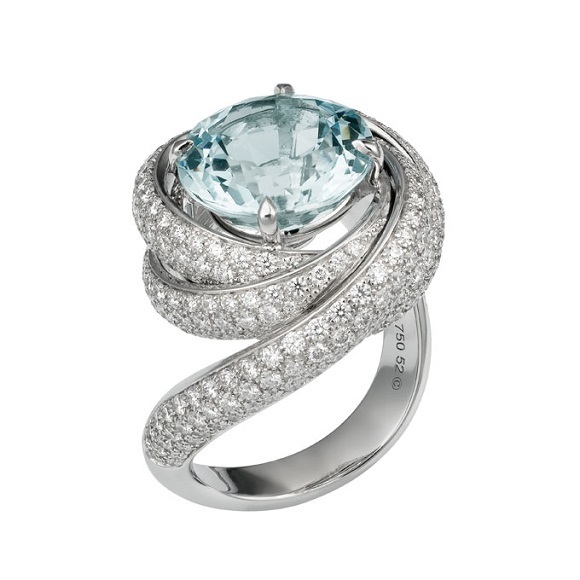 When all three rings have a similar colour scheme, style or look, the result is spectacular. When there are too many differences, the result is less than harmonious. 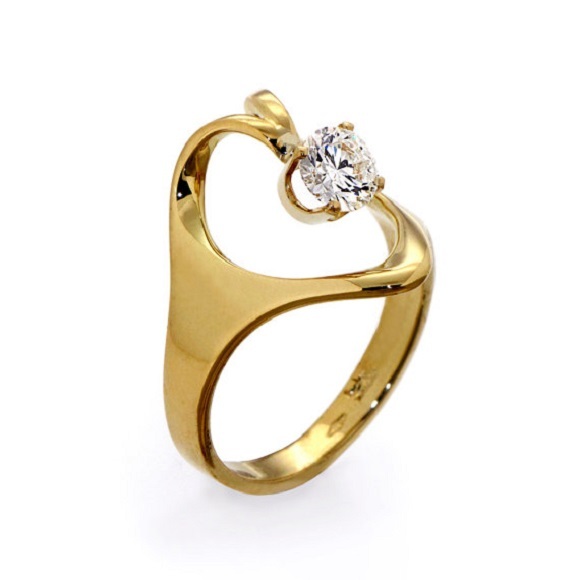 Always consider your love's existing rings when making your final choice. Or, better yet, involve your beloved in the process so that she gets some say in the matter. You will also need to consider the daily activities of the person wearing the ring. 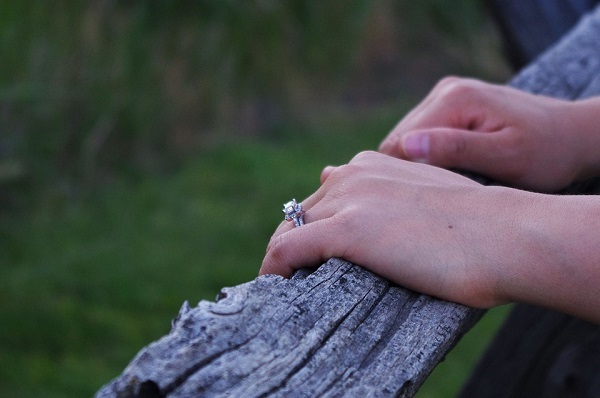 Much like a very ornate engagement or wedding ring is not ideal for those with active lifestyles or those with hobbies such as gardening or DIY, an overly detailed anniversary band may also not be the most practical idea. 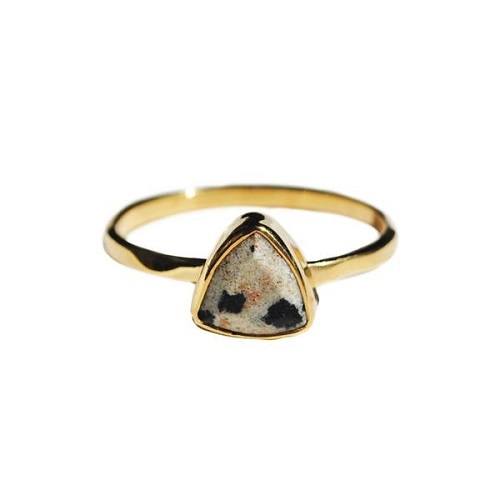 You want this ring to be easily layered without getting in the way or catching on anything. 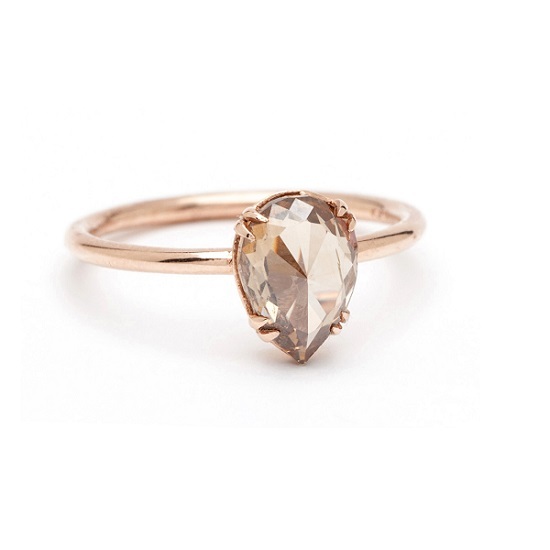 This is the best way to ensure that the ring can be worn daily without the risk of damage or loss. 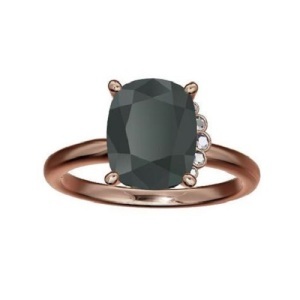 Another reason to get insight from your love into the style, stones and overall design of this type of ring is to ensure that the ring is to her tastes. Much like you put a lot of thought into pairing of engagement and wedding bands, you will need to ensure that the anniversary band is something that will be truly appreciated and admired by the person who will be wearing it day in and day out. Surprising your wife with a ring that you have chosen without any input is a risk that may not pay off the way you hope it will. Finally, it is always a good idea to set a budget and stick to it when choosing any ring for your beloved. 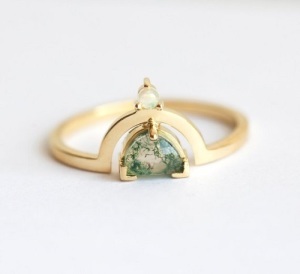 This type of ring is almost always kept simple. 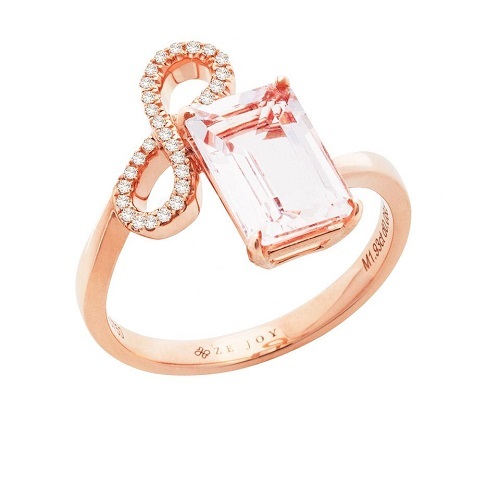 Rather than being a dramatic symbol of a new marriage, it is a smaller reminder of your bond. 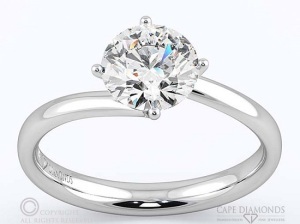 As such, you do not need to go all out and risk going into overdraft to afford the ring. Instead, look for something that you can easily afford without going broke. This will allow both of you to enjoy the ring without any added stress. 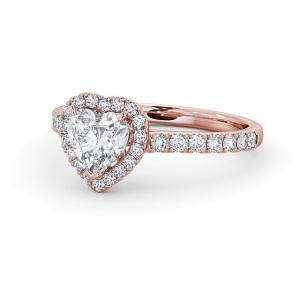 We hope that these tips helped you get one step closer to finding your dream ring. 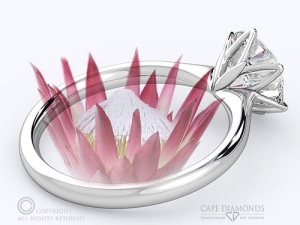 If you'd like to know more about crafting a custom made engagement or anniversary ring in Cape Town, get in touch with the Cape Diamonds team today. 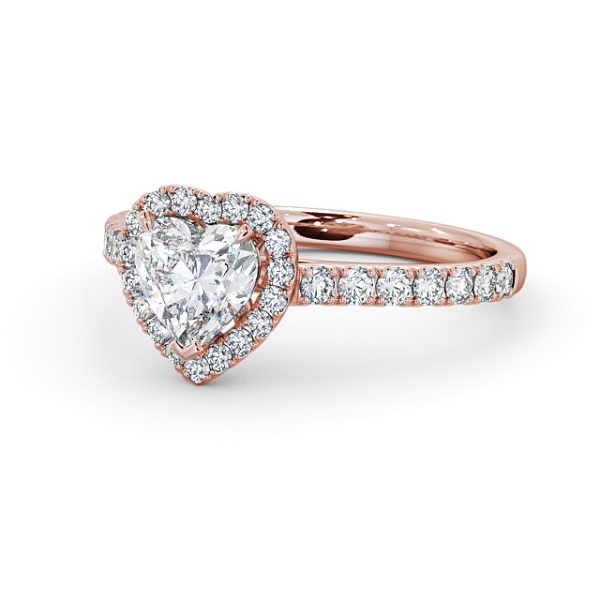 Engagement rings are precious in more ways than one. 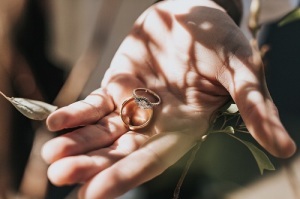 Protecting your ring to ensure that it lasts forever (or at least as long as possible) is the best way to keep your investment safe through the years. For many future brides, receiving the ring and wearing it is a moment that will never be forgotten. 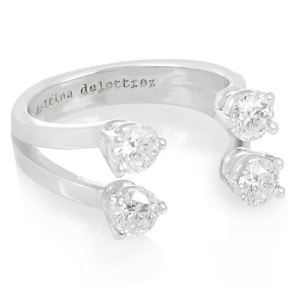 One day, you may dream of handing your precious ring to your daughter for her wedding. Your daughter may then be able to hand the ring down to her daughter. This is how heirlooms begin. In order to keep your ring in its best possible shape however, you first need to take a few steps to help it last through the years. 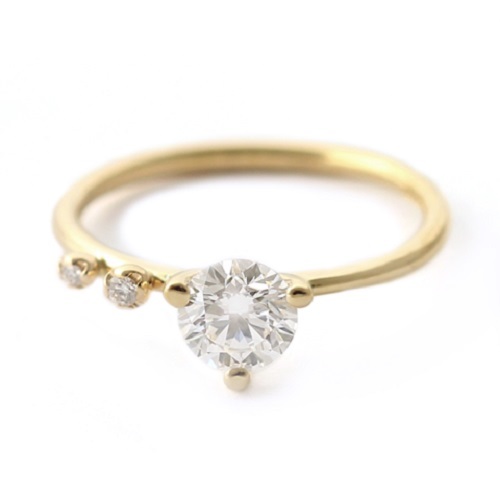 Depending on the style of your ring, the overall value and the type of metal and stones used in the ring design, your ring may be naturally long-lasting or it may require a bit of extra care when worn every day. Certain metals, such as platinum, are known for their strength, resilient and finish, with little to no tarnish appearing. 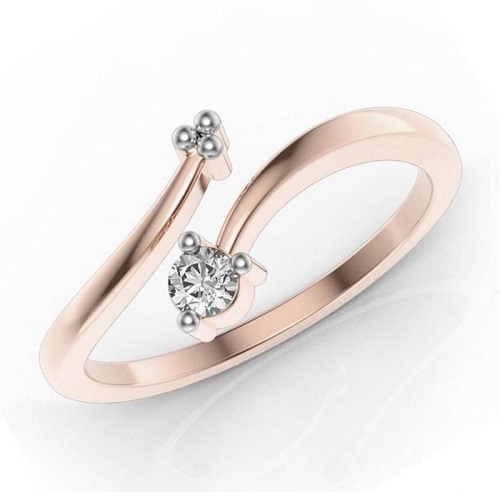 Other metals however, such as the popular rose gold that is seen in so many modern ring designs, is a little bit softer and may need a bit more care. Stones such as diamonds are measured by their hardness as well as their clarity and colour. Pearls for example are not as tough as diamonds, while morganite can also be a good deal softer than a diamond. Cleaning. 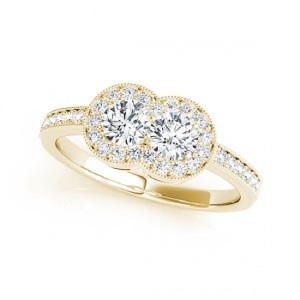 It is best to have your ring cleaned professionally by a trusted jeweller. 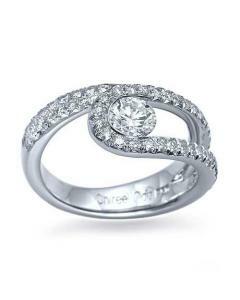 This will ensure that your ring is cared for while it is being cleaned. An experienced jeweller will know which cleaning products to use on your specific ring metal and stones, or which products to avoid. 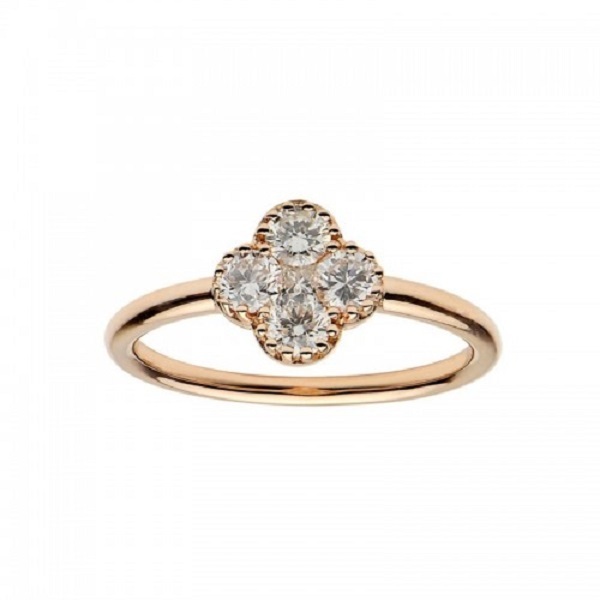 If you ever need to clean your ring at home, be very wary of store-brought products unless your jeweller has specifically recommended something that is safe to use. A gentle, non-harmful cleaning solution to try includes warm water and a very tiny bit of mild dish soap. Always use a soft cloth – never a scrubbing pad or abrasive sponge. Do not attempt to use vinegar or any home remedy that could damage your ring. When in doubt, ask a qualified jeweller rather than taking a chance. Protection. If you plan on doing any activity that could damage your ring, take it off. Wear gloves over your ring when you are gardening. Take your ring off if you are working with harsh chemicals. If your ring has a band or setting that is not smooth, with parts that could catch on fabric, take extra care to check it every day for signs of damage. 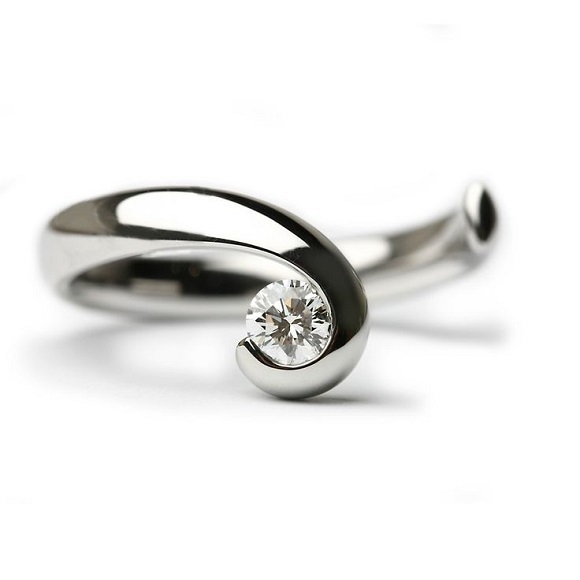 If a stone is loose, or any part of the ring seems different or not quite right, take it off immediately until you can get to a jeweller for an assessment. If you leave small problems, they can all too easily become bigger problems. Some stones are almost impossible to replace, so prevention is always the best move. Repairs and Maintenance. You may not think that your ring needs any sort of repair or check-up. Sometimes, however, very tiny flaws may develop that are hard to see with the naked eye. If your ring is showing signs of wear and tear, it could be easily revived with just a small repair. Loose or missing stones should be fixed as quickly as possible. Wobbly settings should also be fixed, as these can lead to loose stones. Take care of your ring and it will last. In addition to custom ring design, Cape Diamonds also provides a number of cleaning and repair solutions. Contact us today to find out more about protecting and caring for your engagement ring. 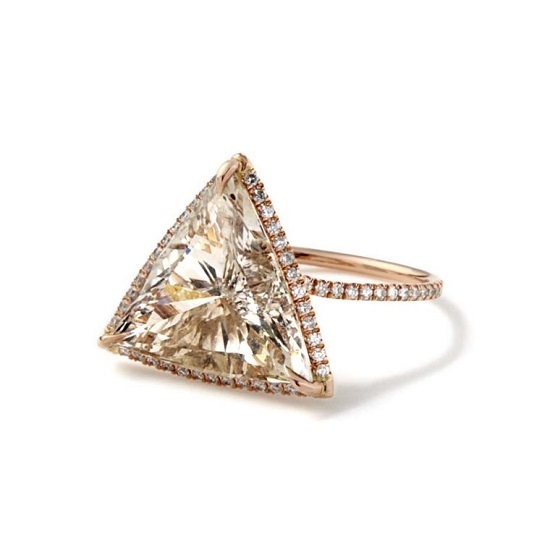 Geometric engagement rings offer an enticing choice for brides who prefer a more unique style. 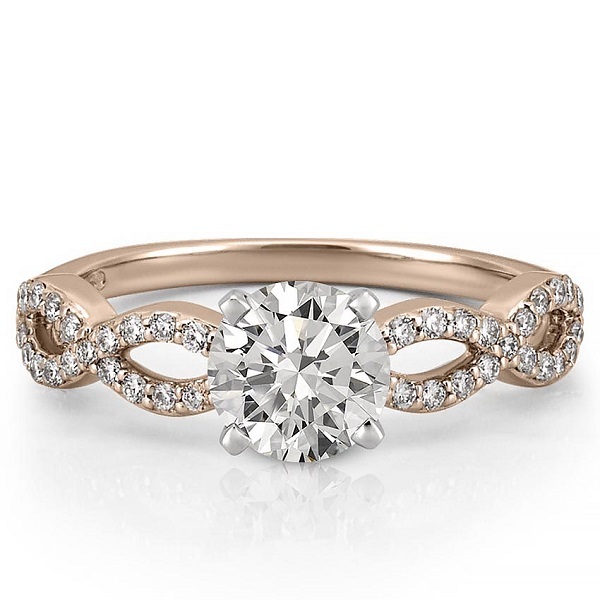 While classic rings remain a popular option for many, the diversity of ring styles that are available in recent years has given rise to a number of beautiful trends in diamond engagement rings. 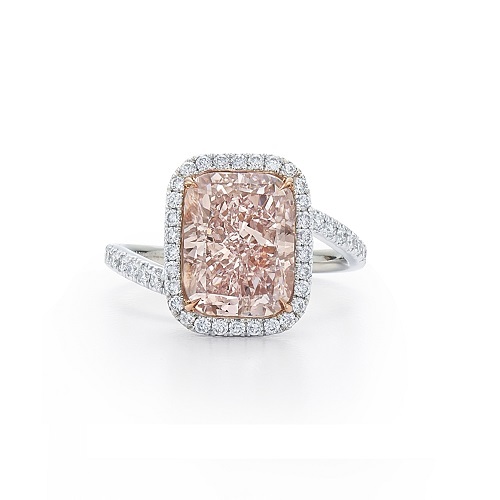 From pave encrusted rings to gorgeous coloured diamonds, finding your dream ring becomes even easier with the help of custom ring design. Today, we’re taking a look at the geometric ring trend to show you how to use interesting shapes and lines in your ring design ideas. Staggering or stacking stones at different heights can add plenty of visual impact. 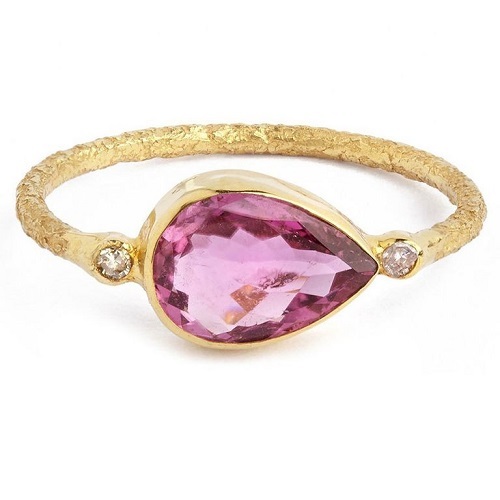 This works best with long, rectangular stones that have a similar look and shape. Depending on how large you would like the final ring to be, you could add three, five or even more stones in descending order of height, flanking the centre stone. Keep the band simple for this design to allow the stones to shine without distraction. 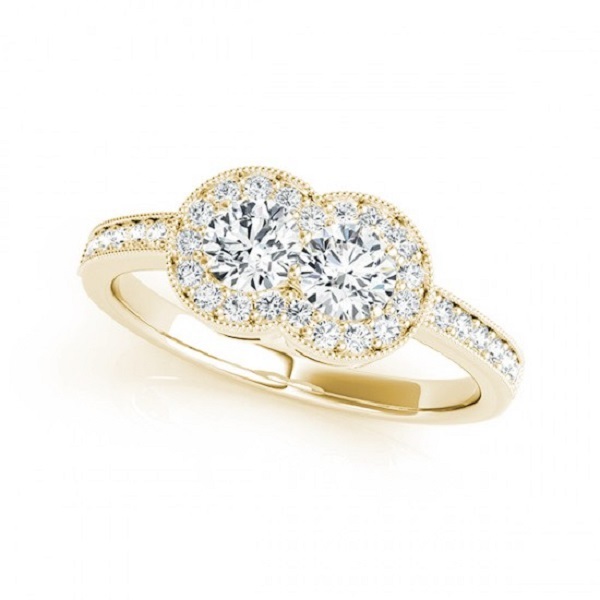 Pave engagement rings are magical, adding plenty of sparkle in a subtle way. 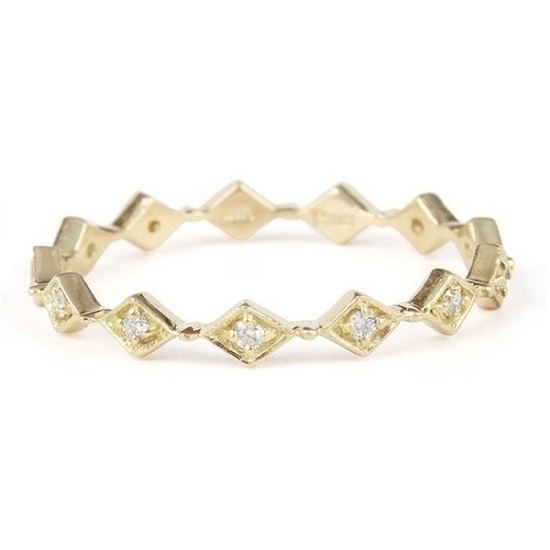 For a modern take on the classic pave band, try an unusual geometric shape. 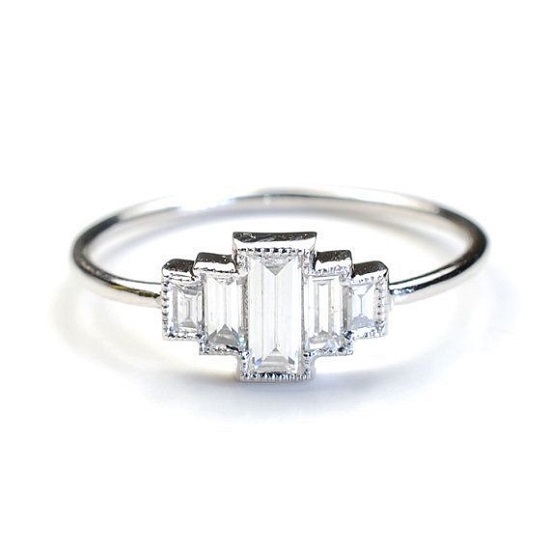 In this example, delicate diamond encrusted bands are layered to frame the finger. This style works well in any metal and can also work with coloured stones or precious stones other than diamonds. 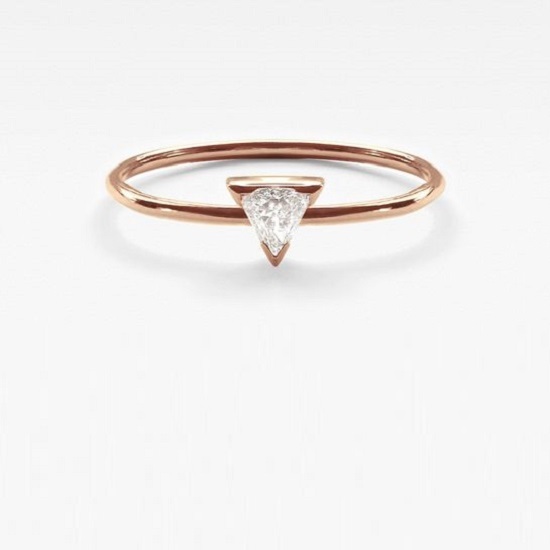 For a more understated look, a minimal ring design provides a contemporary ring that uses a simple triangle to add detail. 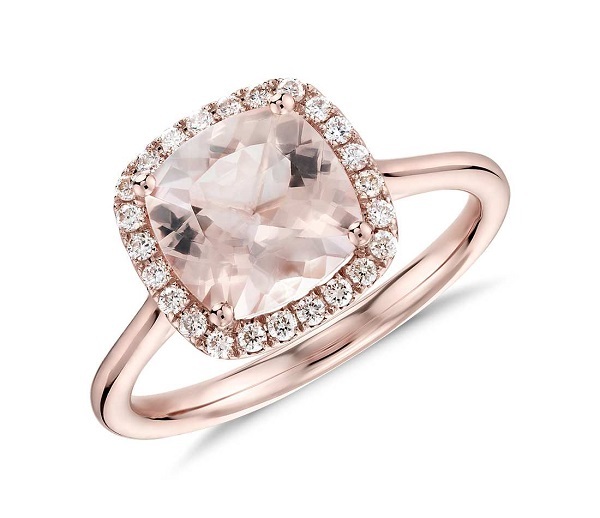 Choose a modern metal such as rose gold, or opt for a clean, cool toned platinum to help the centre stone stand out. 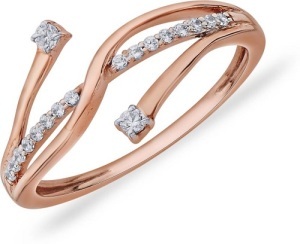 The band should be simple and delicate for this style. 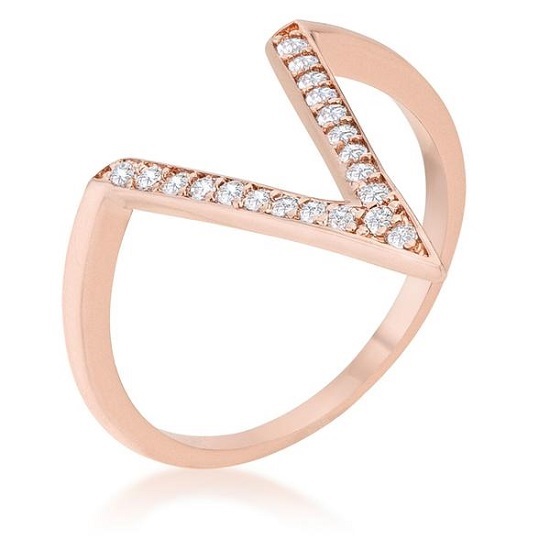 For a bolder take on triangular rings, try a chocolate diamond in a triangle shape, with a warm metal crusted with tiny pave stones. 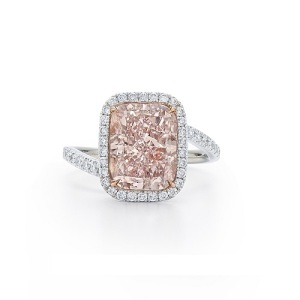 You could keep the band simple, or try a different coloured diamond. With the abundance of stone and metal options to be found today, the choices are nearly endless! Linking a series of tiny diamonds that are spaced evenly apart on a custom band will give you a truly one of a kind ring. 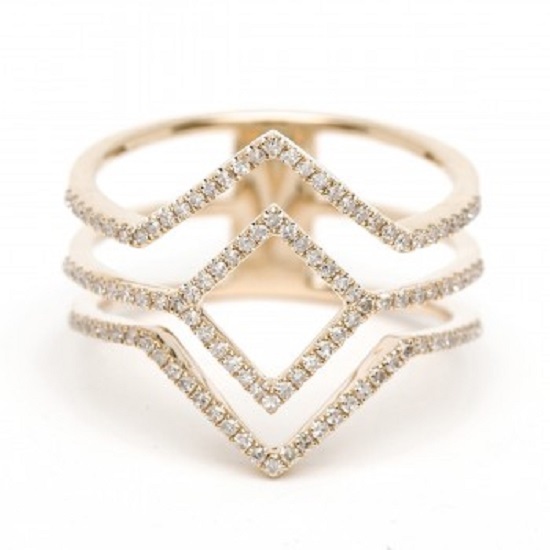 The shapes could be round, square, pear diamond or even something romantic such as hearts. 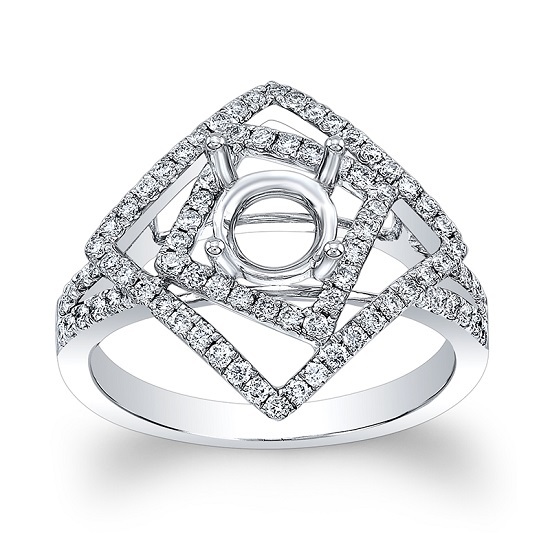 This style can be as subtle or bold as you prefer, depending on the metal, stones and size of each separate shape. Add impact with a fun twist on the geometric trend. A series of squares placed inside of each other creates a more unusual design. This works well with pave, but could also feature a centre stone flanked by simple squares. 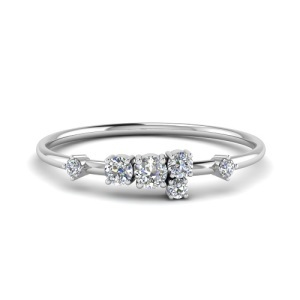 You can add detail on the band, on the squares or by choosing coloured stones instead of classic white diamonds. The criss cross effect of this lovely ring makes it intricate without going over the top. 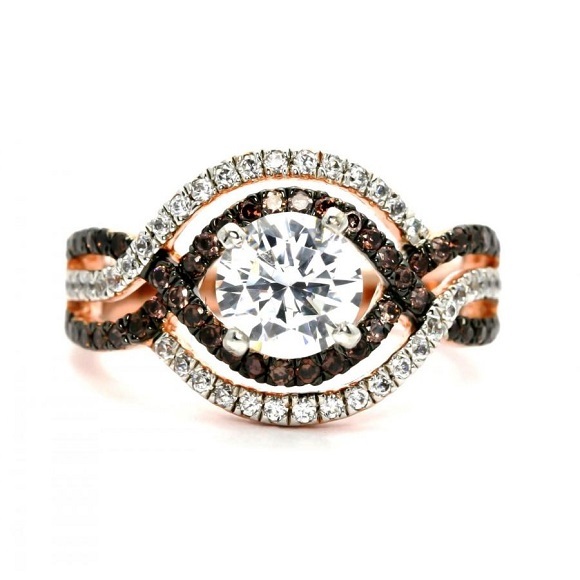 Pave stones are used for emphasis and sparkle. You could position a centre stone in the middle and keep the bands clear, or space out the stones to add visual interest. 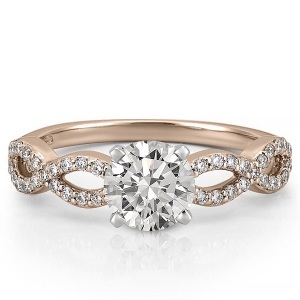 Have an idea for a custom engagement ring? 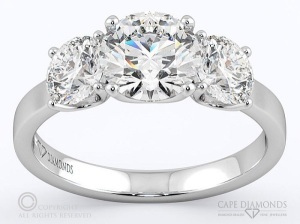 Here at Cape Diamonds, our job is to make your dream ring into a reality. 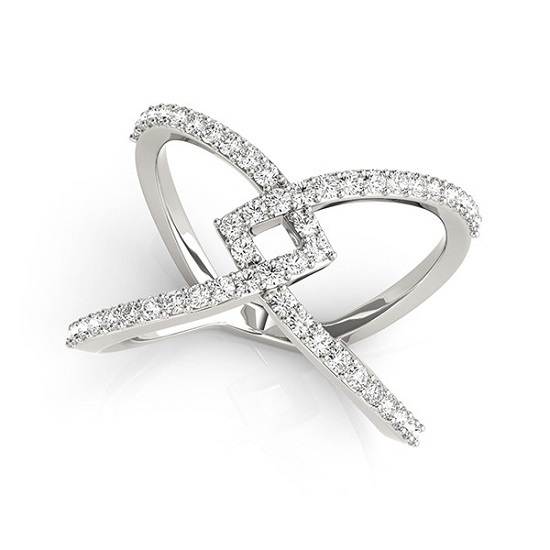 Contact us today to find out more about creating the diamond engagement ring you have always wanted.